Stalker Sports Floors is a family owned and operated Athletic Flooring Company, providing quality products and services for Athletic Floors in the Upper Midwestern United States. 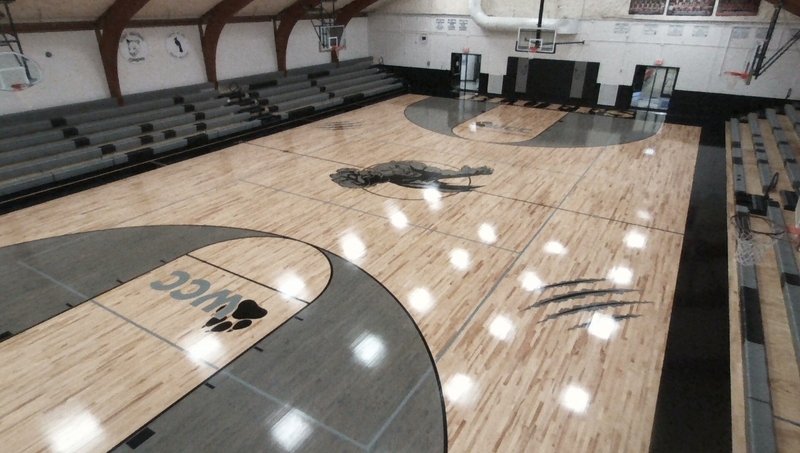 Stalker Sports Floors continues to maintain its reputation for quality workmanship and top-notch products. 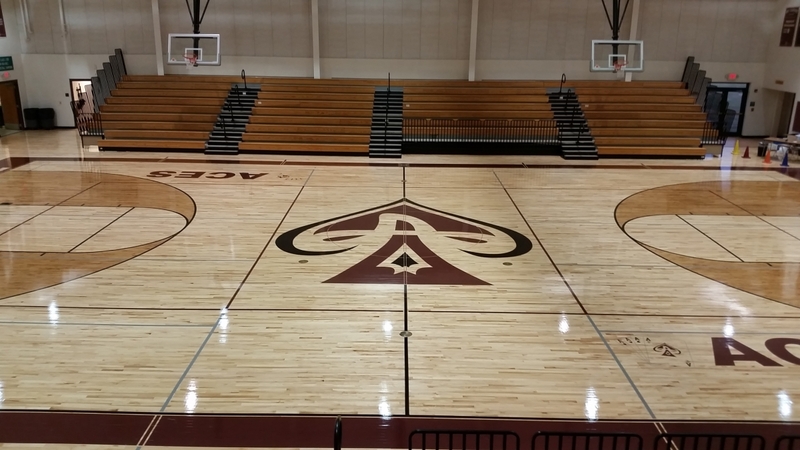 Stalker Sports Floors specializes in Hardwood Athletic Flooring. 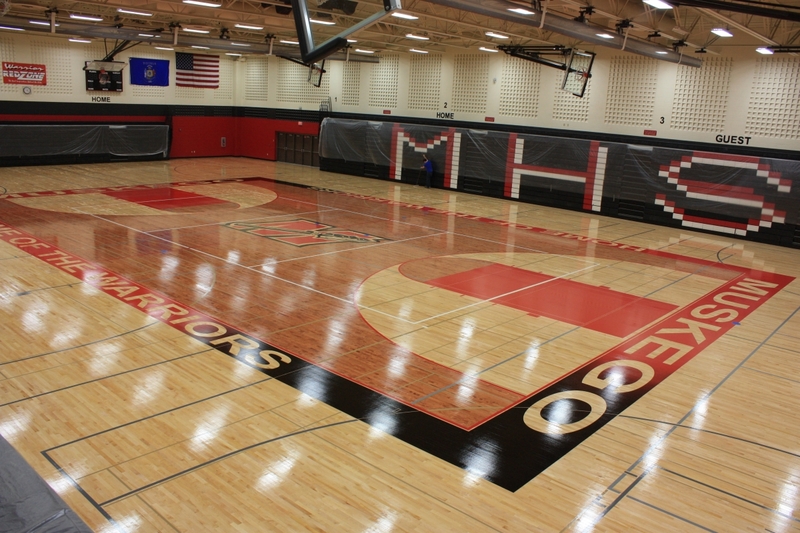 We install and maintain quality Sports Flooring for optimal athletic performances. We can keep your Gymnasiums, Weight Rooms, Racquetball Courts, Stages, Multi-purpose Rooms, and Indoor Walking Tracks looking great and ready for action. We carry a wide range of quality products to keep your facilities in top condition for a variety of sporting activities. 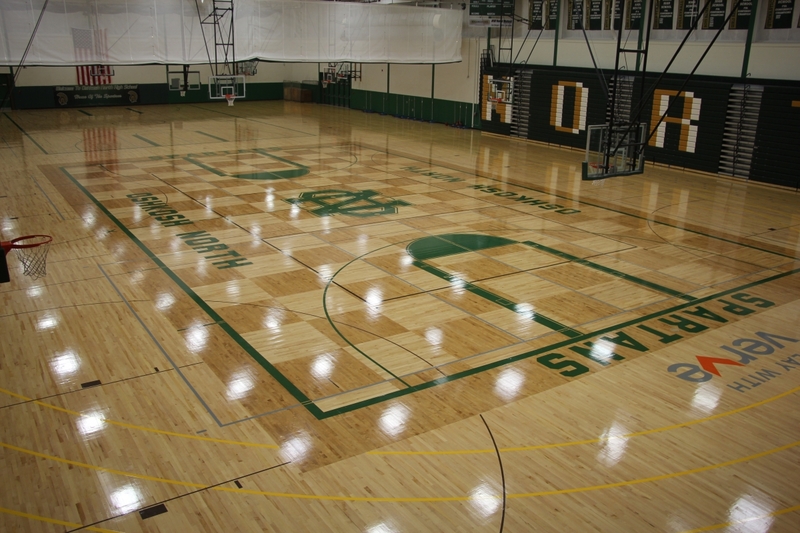 Physical activity has become a valuable part of our everyday lives and keeping your athletic facilities looking great is what we at Stalker Sports Floors are focused on. 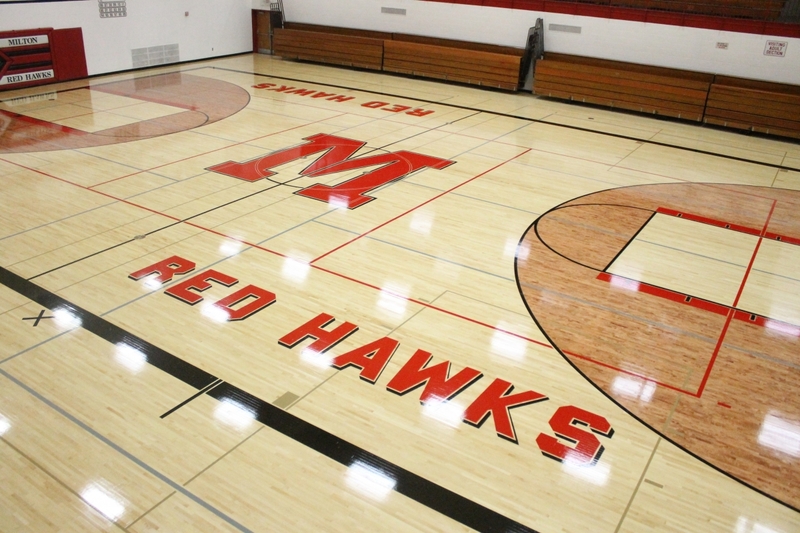 Whether it is Basketball, Volleyball, Badminton, Pickleball, Racquetball, Track, Hopscotch, Four Square, or whatever your game, your gymnasium floors should reflect the types of activities that keep your people moving and active. Stalker Sports Floors will keep up-to-date on Game Line Regulation changes to keep your Athletic Facilities ready for the upcoming athletic seasons. 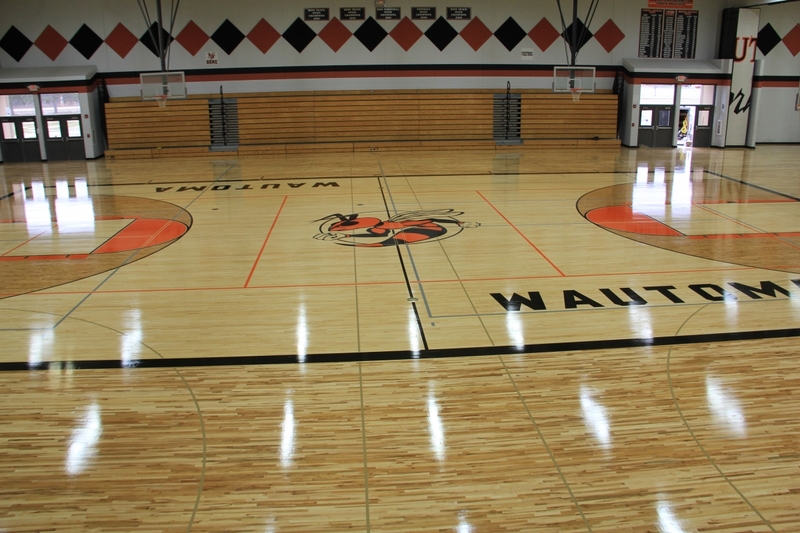 Let Stalker Sports Floors help you plan your next Sports Flooring Project and Keep your Existing Sports Floors looking Great.